English language is aptly known as the language of the world and is often called as a mongrel of diverse influences. Many cultures, languages, and dialects have contributed to the enrichment of English. Hindi is not an exception. Many words of Hindi origin have found their place in the English dictionaries and people all over the world use them as seamlessly as native English words. Following are 9 such Hindi words that are commonly used in the English language. Remember the movie Avatar? The word itself originates from Hindi, meaning a manifestation or incarnation of a Hindu God on the Earth to uplift humanity. In English, it is also used to mean a unique persona of an individual – especially on the Internet. In Hindi, the word ‘Mantra’ means a chant or a sacred word or phrase repeated continuously in spiritual practices. In English, this word is commonly used to refer to something that is a surefire way or method of achieving something – such as “a mantra for success”. The word ‘Karma’ means the actions of a person. This word has a spiritual connotation, as it is commonly referred to as the good or bad actions of an individual that attract matching consequences – as is represented in the phrase “The Law of Karma”. 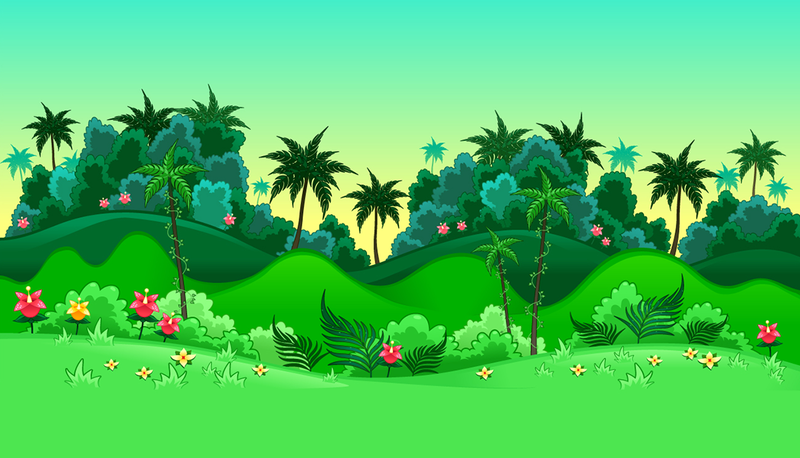 The word ‘Jungle’ originates from Hindi, meaning forest or wilderness. A version of this word is also commonly used in English namely ‘Junglee’, meaning a wild, rowdy or uncultured person. 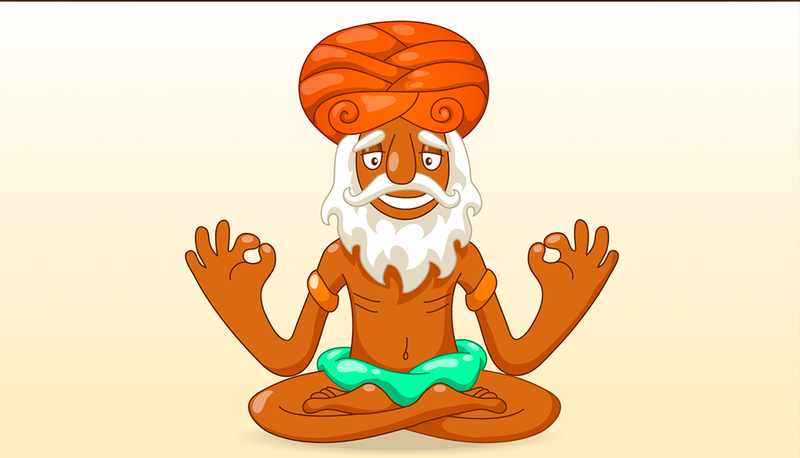 In Hindi, the word ‘Guru’ means a teacher or master – particularly in the spiritual realm. This word is part of the English dictionaries as well to mean, someone who is an expert or an authority in a specific field. This is a slightly modified version of the original Hindi word ‘Pyjama’ which means loose-fitting trousers used as a nightwear. 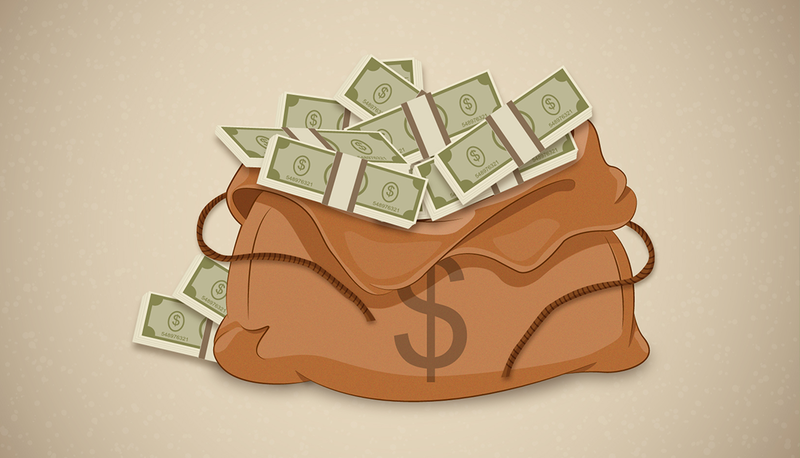 Used both as a noun and a verb, the word ‘Loot’ is originally a Hindi word which means (as a verb) to steal or rob and (as a noun) something stolen or robbed such as money. This is again a slightly modified version of the original Hindi word ‘Bangla’ meaning a single-storied house which refers to the cottages built in Bengal for European settlers in the 17th century. The original Hindi word ‘Thug’ means a thief, burglar or swindler. The word is used in the same context in the English language to mean a violent person, gangster, hooligan, etc.